Sanjay Leela Bhansali wanted to replace Shahid Kapoor with Prabhas in Padmaavat? Home / Entertainment / Bollywood / Sanjay Leela Bhansali wanted to replace Shahid Kapoor with Prabhas in Padmaavat? One of the biggest hits of 2018, Padmaavat emerged victorious at the box office after facing major hiccups in its release. In Padmaavat, Shahid Kapoor played the role of Maharawal Ratan Singh, which was first offered to Baahubali actor Prabhas, it is learnt. Right after the success of Baahubali: The Beginning, director Sanjay Leela Bhansali had reportedly reached out to Prabhas and had offered him the role of Maharawal Ratan Singh. According to the reports of Quint, Bhansali was so impressed by his performance in Baahubali that he felt Prabhas would have been the perfect fit for his character. At the time, Prabhas was preparing for the sequel of Baahubali. Although, he was interested in collaborating with Bhansali, but wasn’t impressed by the plot. The interesting part is that Shahid Kapoor was already on board when the director was looking for an actor who would be fit to play the role of Maharawal Ratan Singh. READ MORE: Has Prabhas said no again to working with Karan Johar? Padmaavat is marked as Shahid Kapoor’s first collaboration with Bhansali, Deepika Padukone and Ranveer Singh. 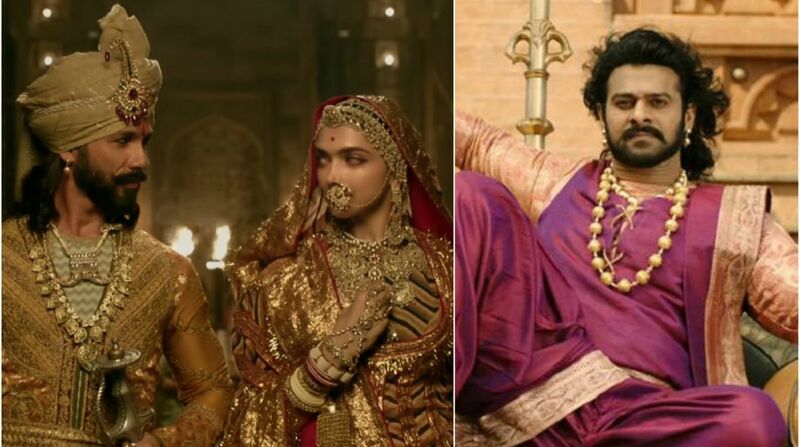 The film got embroiled in many controversies and had to be renamed from Padmaavati to Padmaavat.